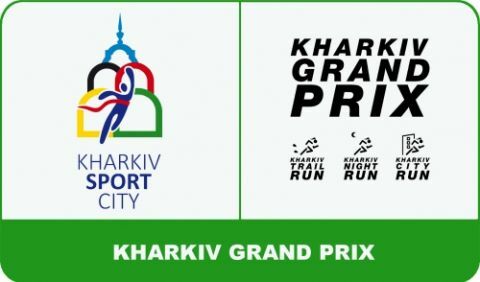 The registration for the traditional race “Kharkiv Grand Prix” started in Kharkiv. The competition is held in Kharkiv for the third year in a row. The current total prize fund is 16,000 UAH. The first run – “Kharkiv Trail” is held on July 16 in Sarzhin Yar. Distance: 6 km for men and 3 km for women. Feature: Athletes will run over cross-country terrain with impassable areas (sand, swamp, mud, wood). The second run – “Night Run” is held on August 27 in the Park of Maxim Gorky. Distance: 5km. Feature: Participants start at 22:00 with headlamps. The third run – “City Run” takes place on October 29. Distance: 10km. Feature: the race consists of 4 rounds of 2.5 km along Lenina Ave. The first three men and women in the final standing at every stage of the Grand Prix are awarded with cups and gifts from sponsors. All who finish at the three stages get a service medal. At each stage, for the run record in men and women, a cash prize of 300 UAH is set. Recalling how the first stage of Grand-Prix 2015 passed. Next articleWill Ukrainian annual leave be increased by 4 days?